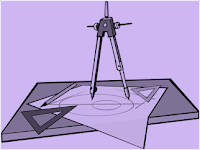 Shrishti Institute of Art, Design and Technology offers the following courses at undergraduate level. 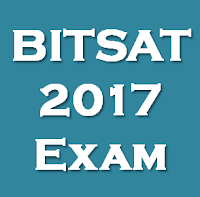 Admission to the above mentioned courses will be based on an entrance exam called “Srishti Entrance & Aptitude Test (SEAT) 2017” which will be conducted on 15th April 2017 and 16th April 2017. 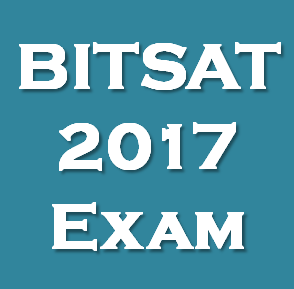 BITSAT-2017 is a Computer based online test for Admissions to Integrated First Degree Programmes of BITS Pilani Campuses in Pilani, Goa and Hyderabad. The deadline of submission of online application forms (with fee) is extended until 10th March 2017 (midnight).